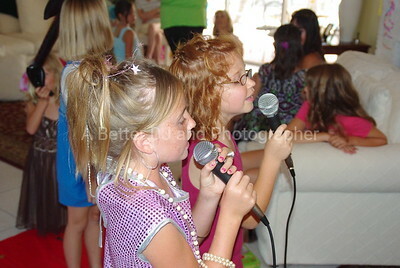 Children want to dance, sing, and celebrate life at their party just like you do! We will help you with KID'S PARTY IDEAS! 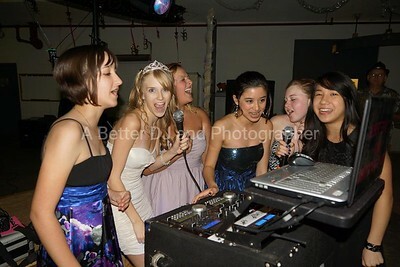 We are the hands down choice to be your PARTY disc jockey and entertain your child and his/her friends and your family! We will play the perfect current PARTY MUSIC and DANCE MUSIC that the kids want to dance to. 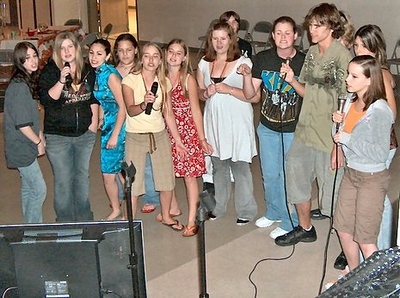 or Barney and friends, we will bring every song that you ask for. Kid's Karaoke is also available in many areas at no extra charge! 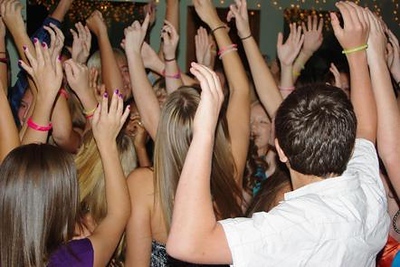 Don't risk a lousy party for your child by hiring a PARTY DJ with little or no experience hosting your type of event, hire professional party disc jockey! add professional photography for only $300 and get hundreds of great high resolution photos or your event, family portraits, candid shots, group photos, and many more!